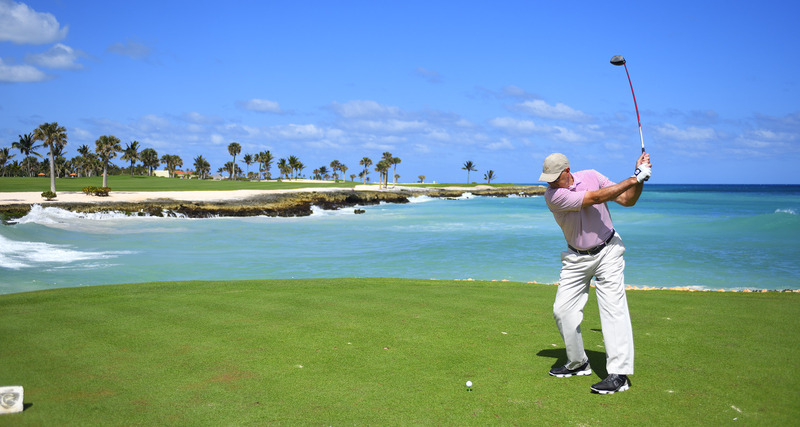 Sanctuary Cap Cana is an adults only five star all inclusive resort situated along a stretch of pure white sand beach, located just 15 mn from the Punta Cana International airport. Cap Cana is made up of 30 000 acres of flawless beaches and oceanfront valley roads. 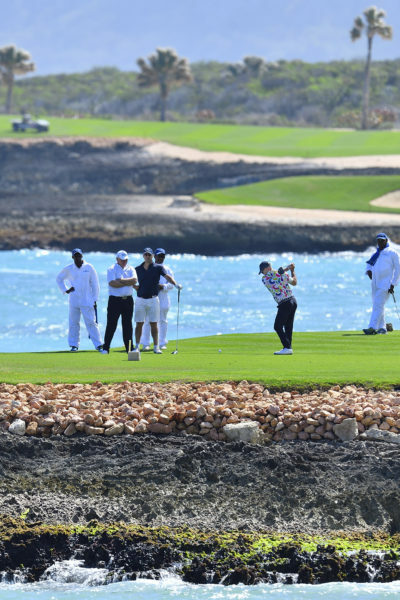 It holds one of the most spectacular marinas in the world, making it one of the most beautiful and desirable vacation spots in the world. 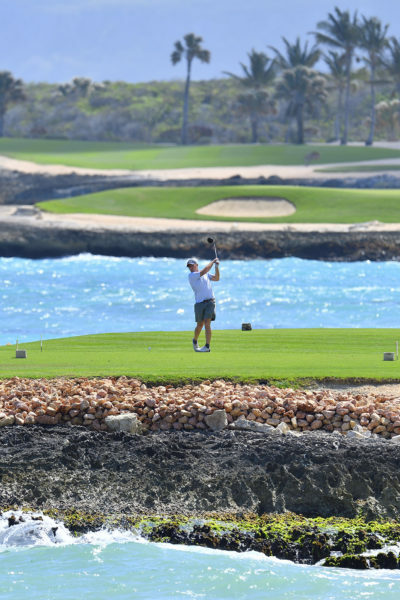 Designed by Jack Nicklaus, this par-72 challenging golf course features eight holes that play directly along the ocean. 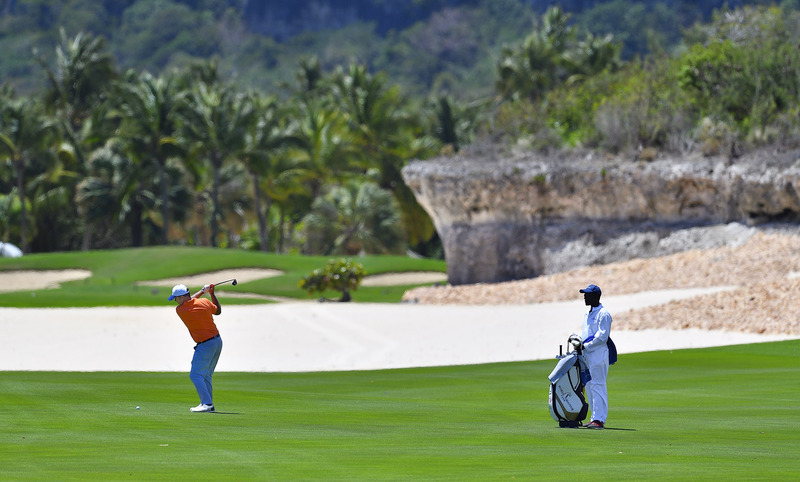 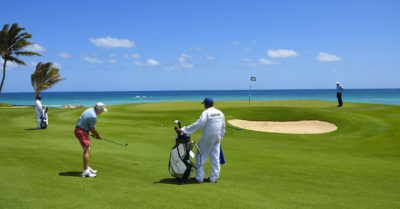 It has been ranked by Golfweek Magazine as the number one golf course in the Caribbean and Mexico for eight consecutive years and #76 in the World in the Golf Digest rankings. It also classified in Robb Report’s Best of the Best Golf Courses in the World in May 2007. 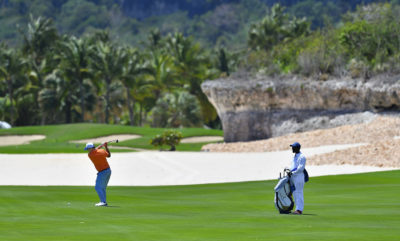 Vacations at the Sanctuary feature exceptional entertainment options offered daily including live nightly entertainment and daytime activities, live music, cocktail parties, five swimming pools including a saltwater pool, two nearby lit tennis courts, tennis clinics, Jack Nicklaus Signature Championship golf course, boating and fishing and a nearby shopping Galleria including boutique fashion outlets and local art galleries. 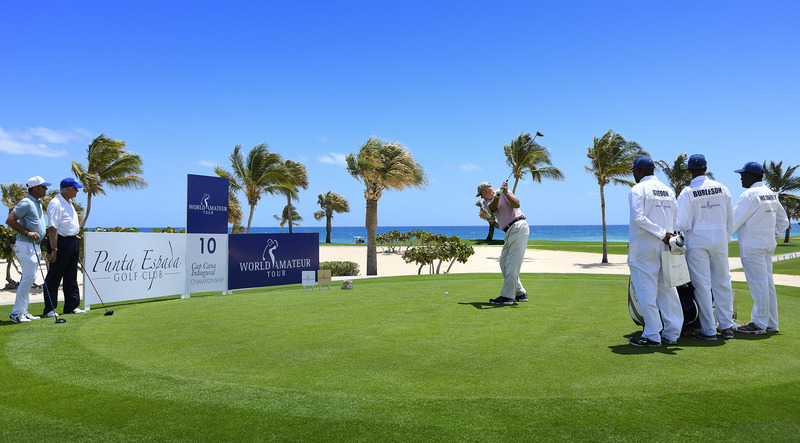 As the sun rose the next morning on the Atlantic Ocean, we could once again enjoy the splendour of the Jack Nicklaus signature course. 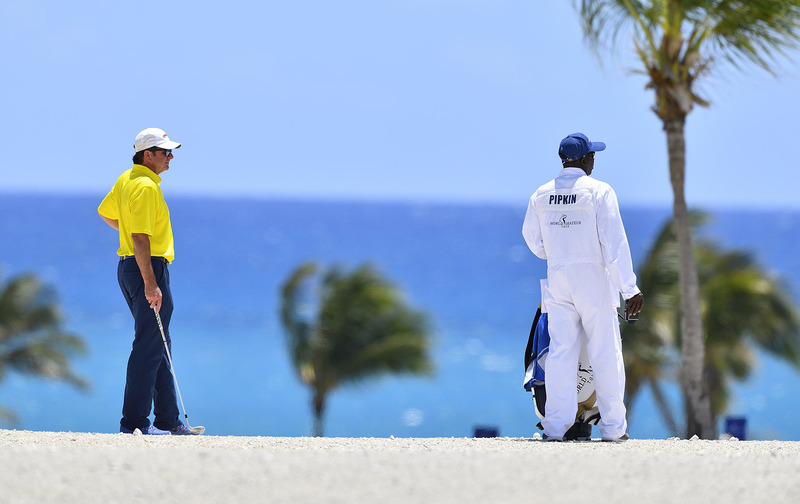 All the participants were ready for the final countdown. 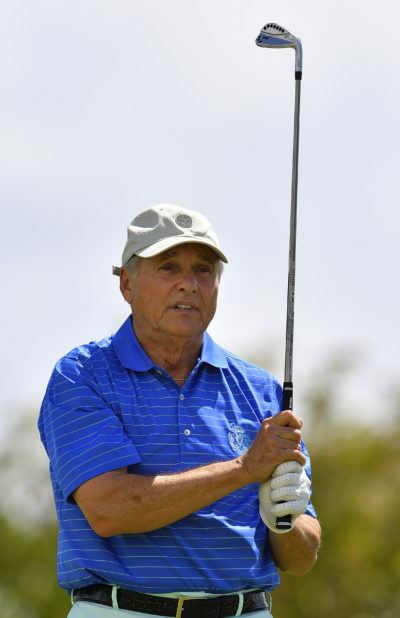 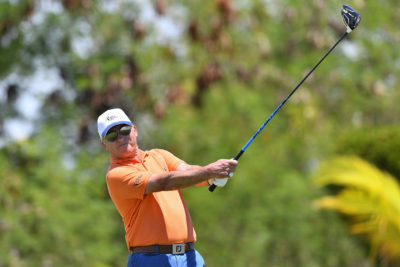 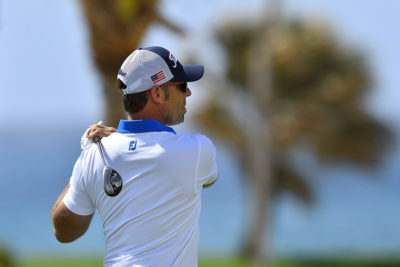 American Jerry Sarvadi produced a very good front nine and surged into the lead after his 10th hole pushing Pipkin to react. 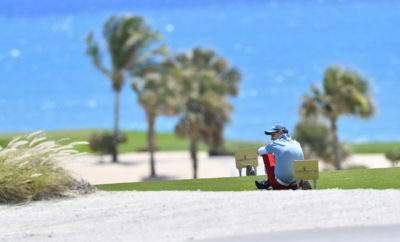 It was then time for the Texan to play his best golf and that’s what he did. 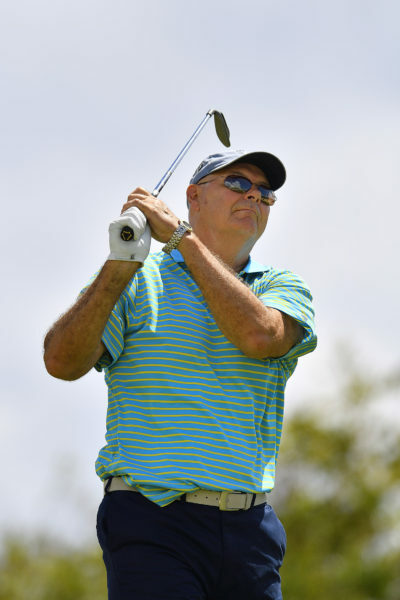 Scoring 15 stableford points on the last 7 holes in very tough conditions, he finally ended up 4 points ahead of Sarvadi and 7 of Rick Burleson who finished at the 3rd place. 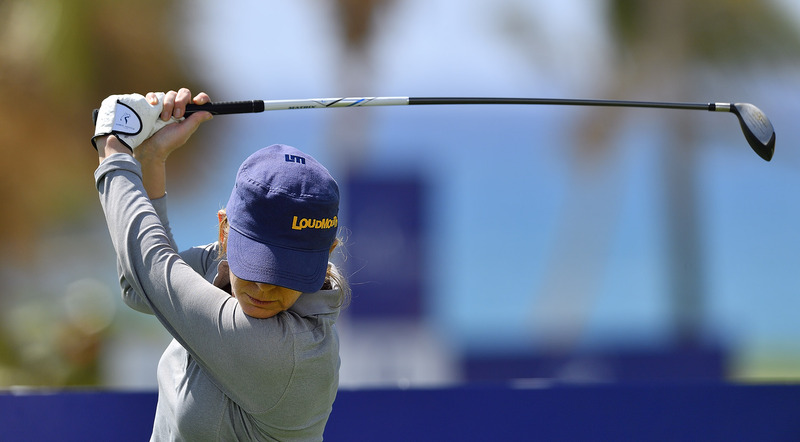 In the ladies’ series Stéphanie Chapon cruised to her first victory with a total of 41 points. 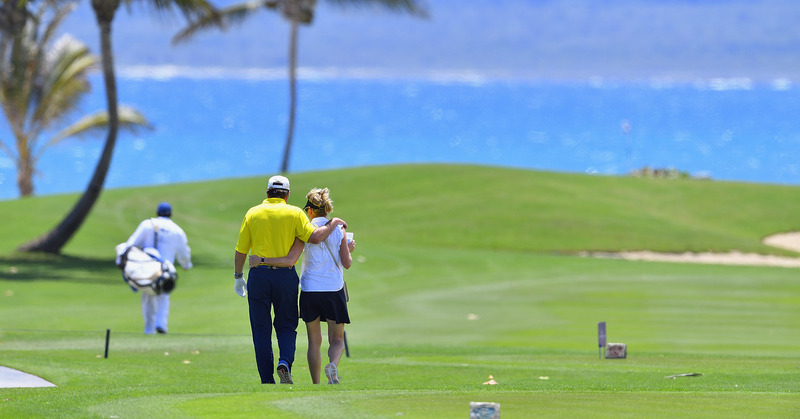 She admitted that the conditions were really windy but was so happy with the final result. 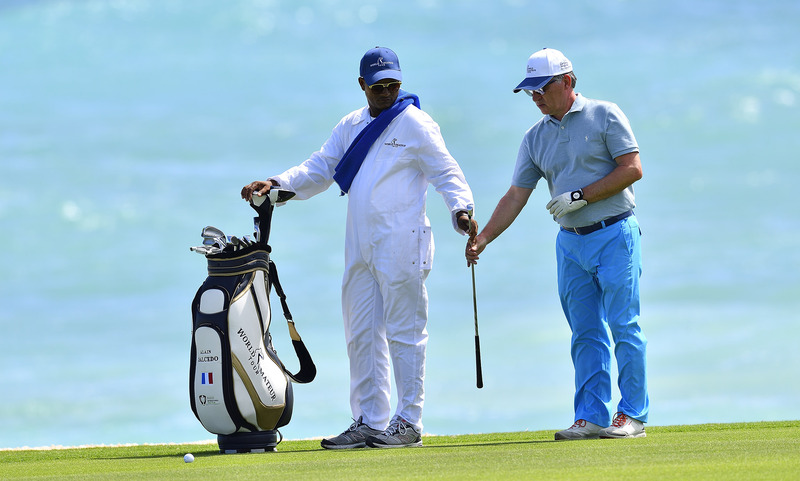 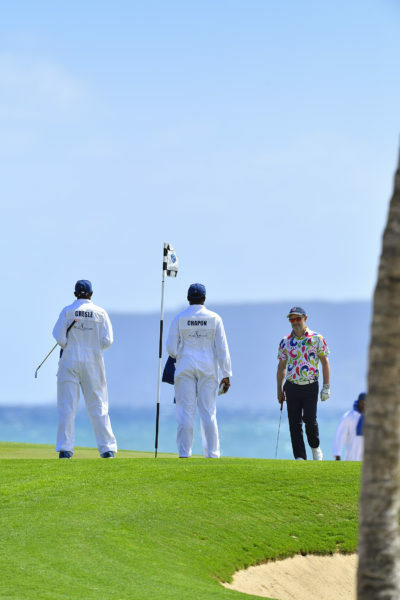 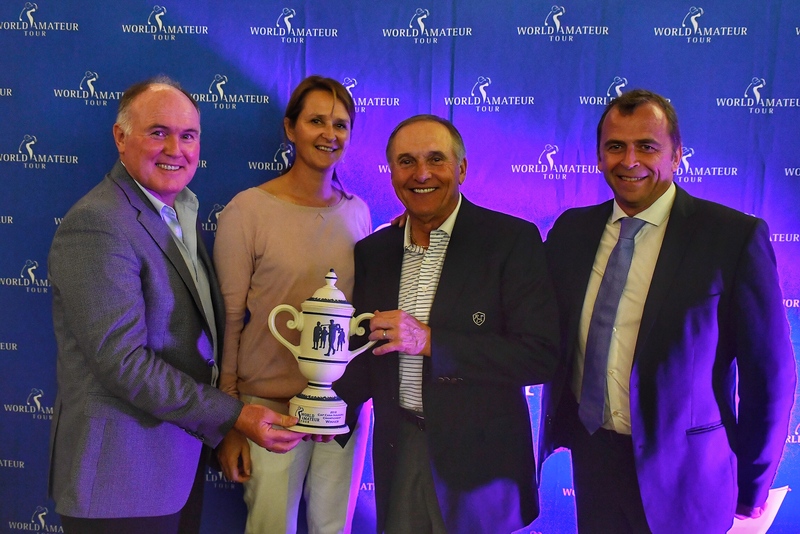 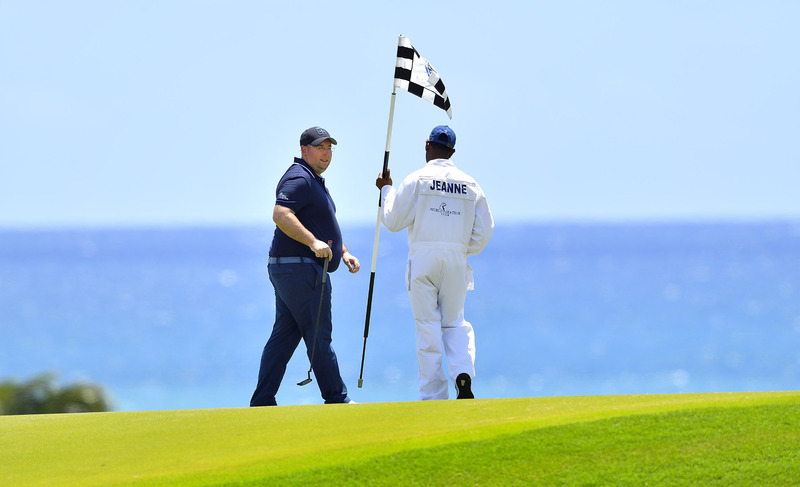 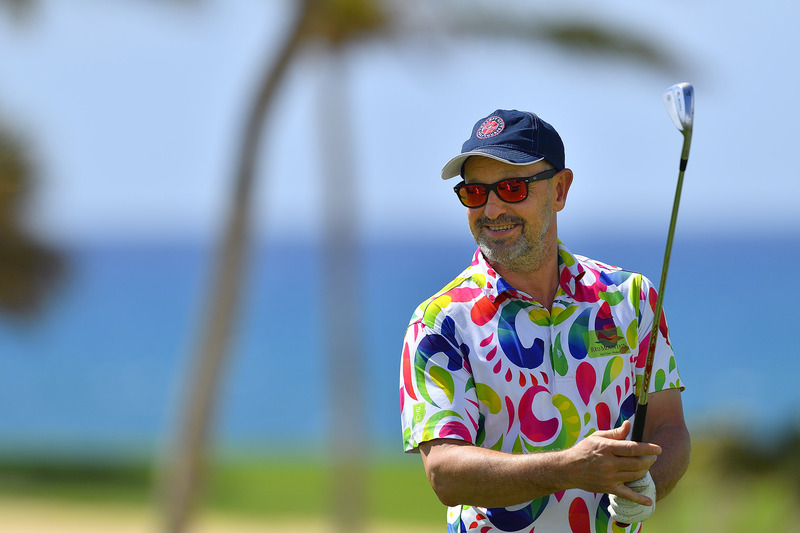 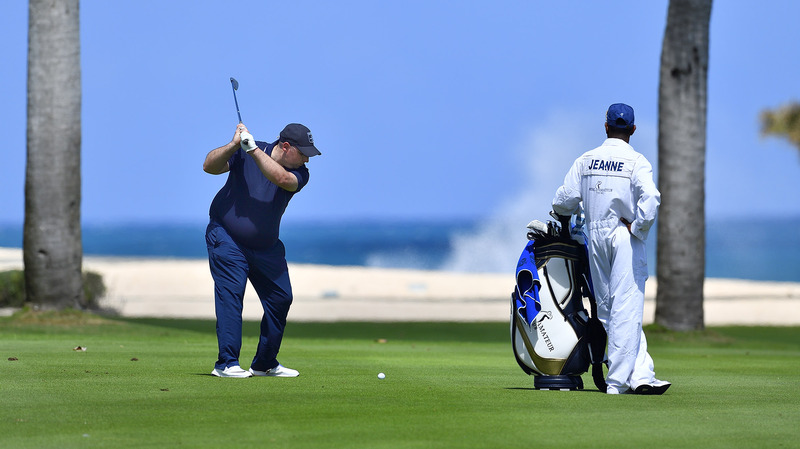 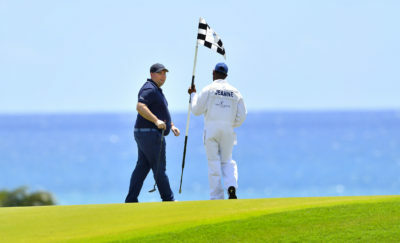 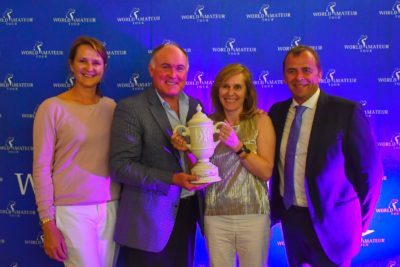 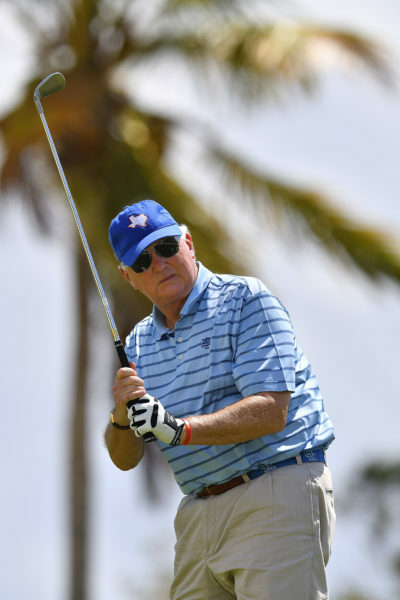 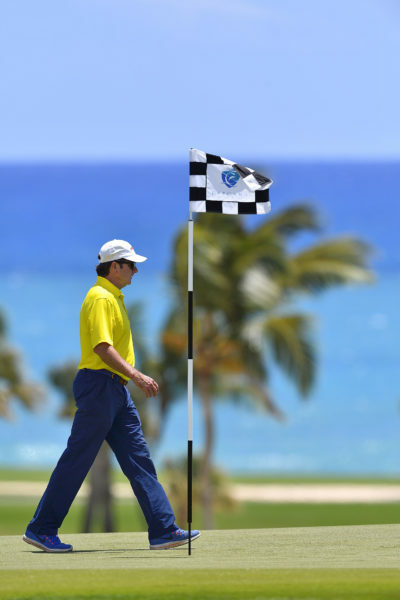 The Cap Cana Inaugural Championship ended up beautifully as players enjoyed a closing ceremony overlooking the Ocean. 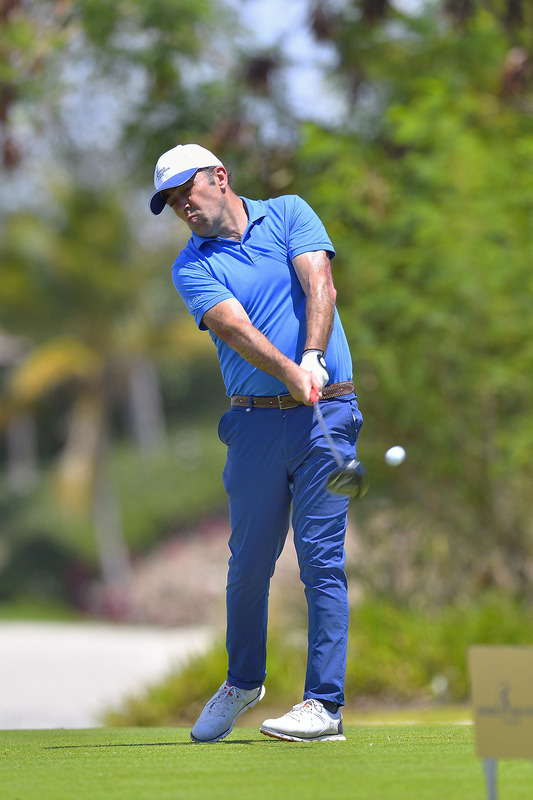 After this first leg, Gregory Pipkin heads on top of the World Amateur Tour Ranking followed by Jerry Sarvadi and Richard Burleson while Stéphanie CHAPON leads the ladies ranking. 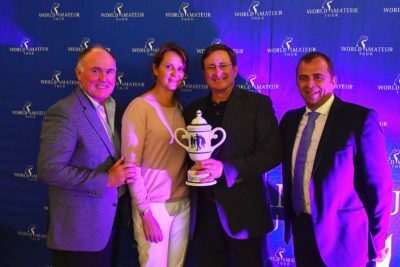 The World Amateur Tour Club Championship has a new leader with The Houston Country Club, following by last year’s winner Paris International Golf Club and Le Prieuré. 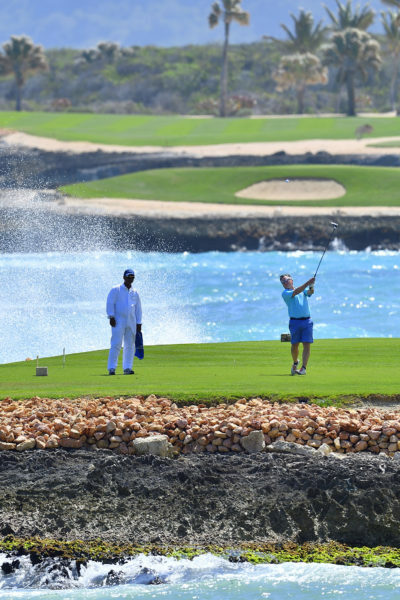 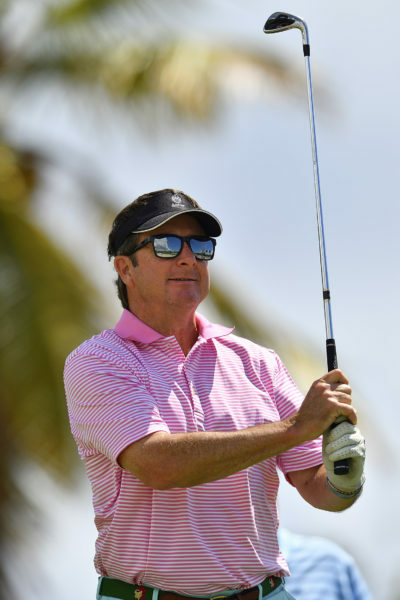 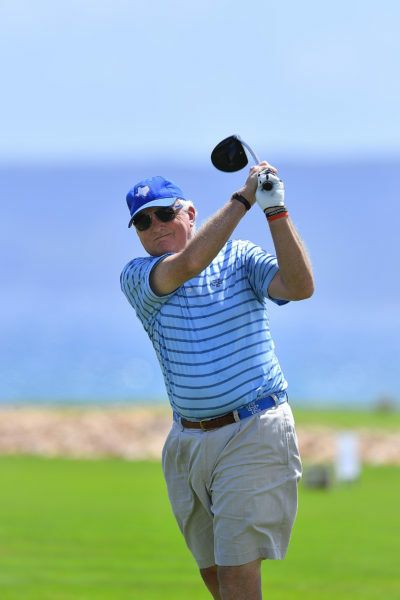 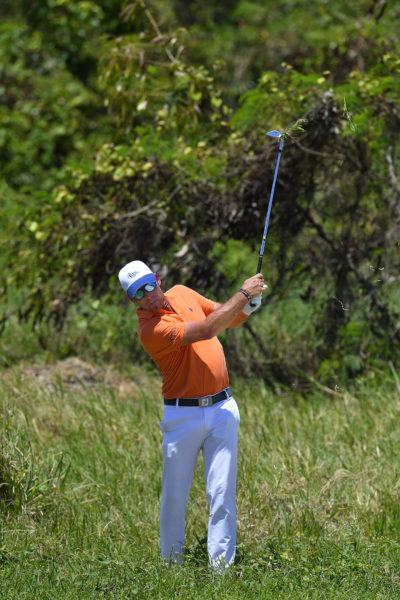 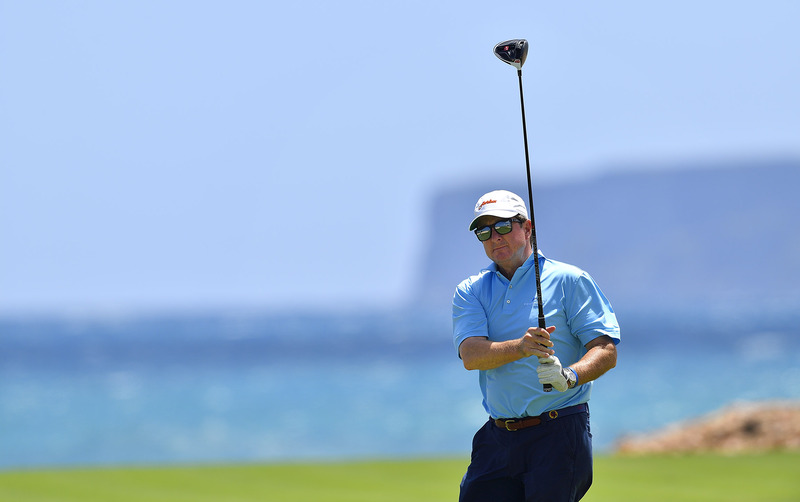 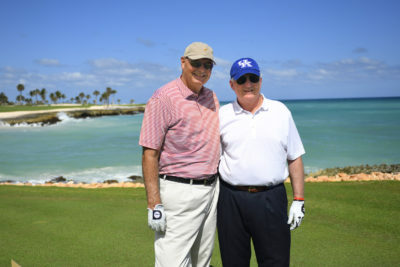 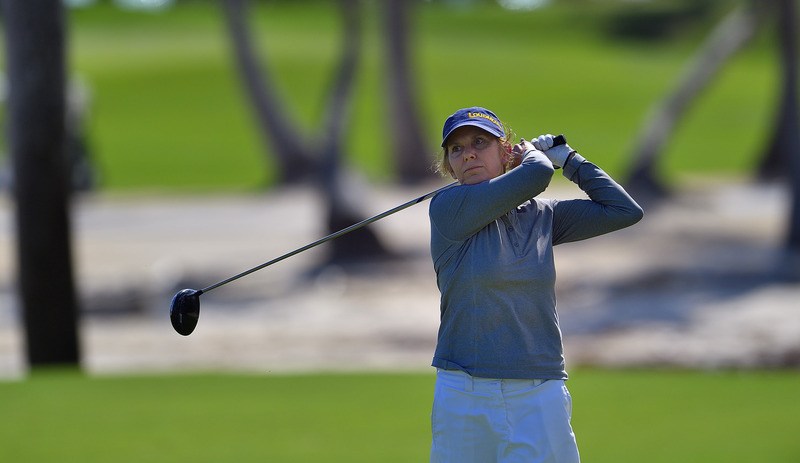 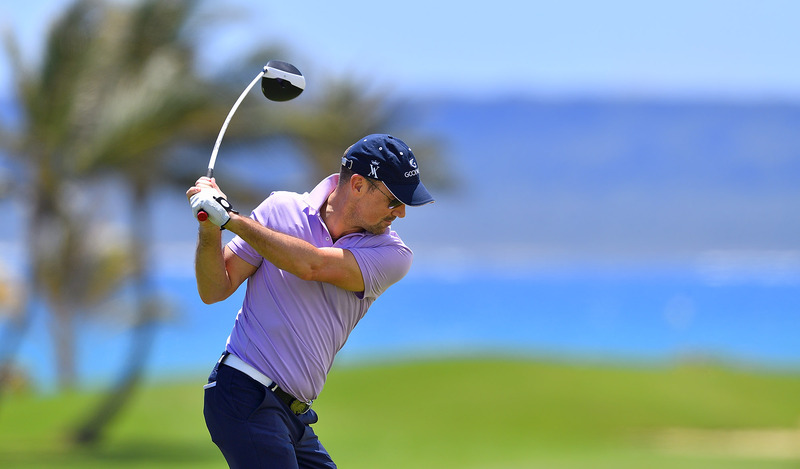 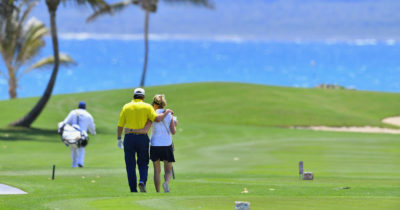 Everyone agreed that Punta Espada was one of the best World Amateur Tour golfing venues, making it a great golfing destination with the two other spectacular golf courses nearby, The Teeth of the dog at Casa de Campo and Corales. All the players look forward to coming back soon. 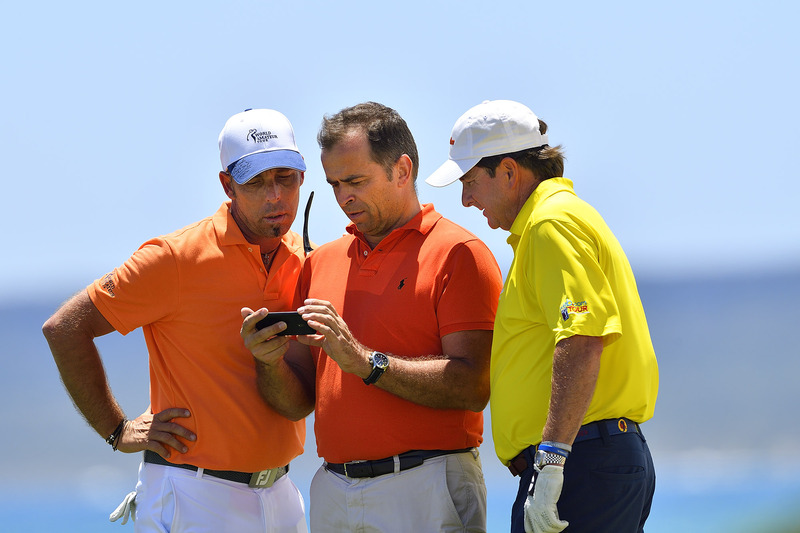 Next stop will be held at West Cliffs golf links in Portugal from 3rd to 6th of May 2018.